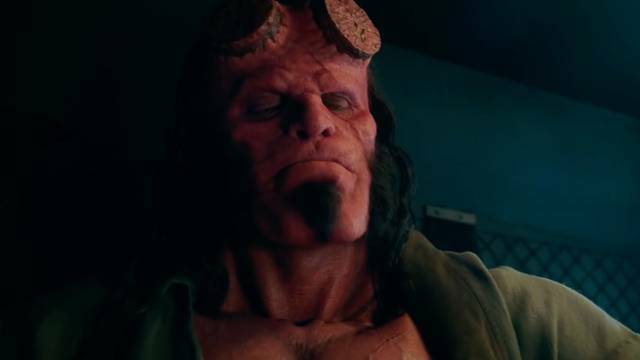 Hellboy creator Mike Mignola isn’t too worried about what critics are saying about the new Hellboy movie, he just wants fans to enjoy it. 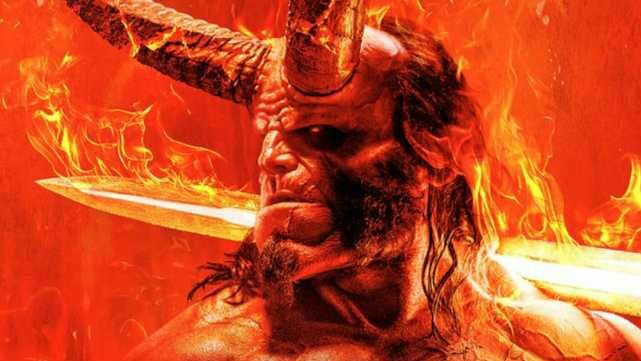 With its beautiful practical effects- mixed in with some CG for good measure- Hellboy is really looking good for its release next week. 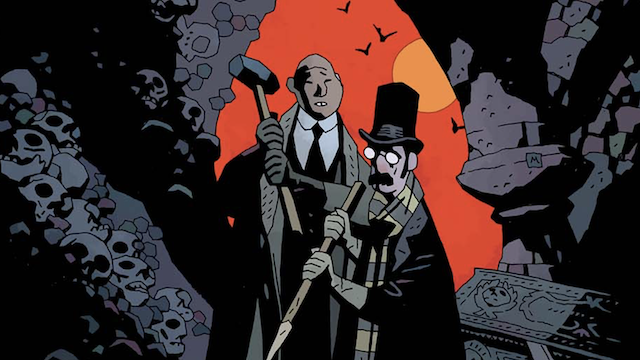 Mike Mignola will once again pair up with Warwick Johnson-Cadwell for a darkly funny horror comic that follows up on Mr. Higgins Comes Home. 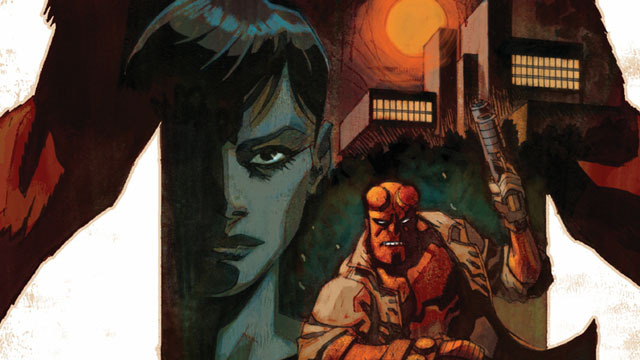 Professor Bruttenholm’s investigation takes a tragic turn, and Hellboy isn’t around to save his father from an enemy agent. 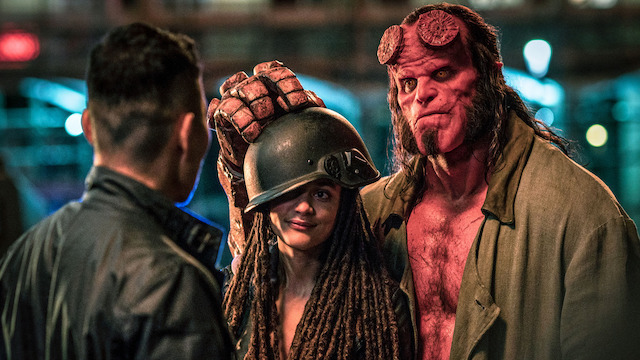 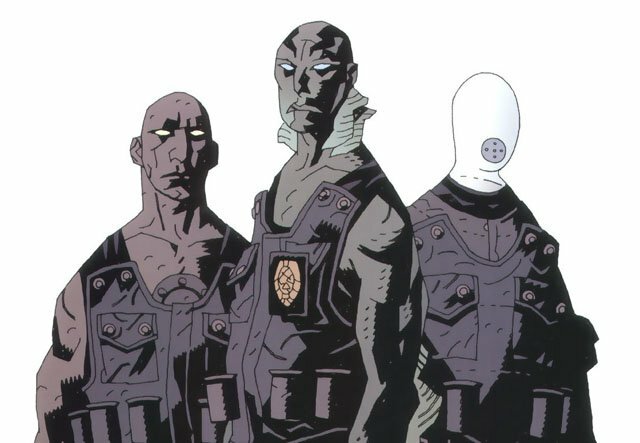 Mike Mignola outlines his involvement with the upcoming Hellboy reboot film, and how his role has changed from the original Hellboy movies.